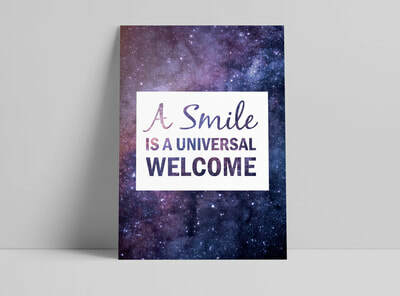 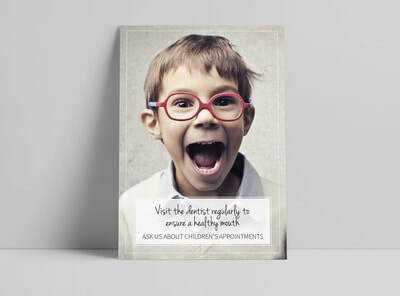 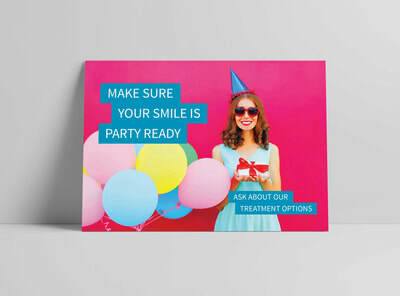 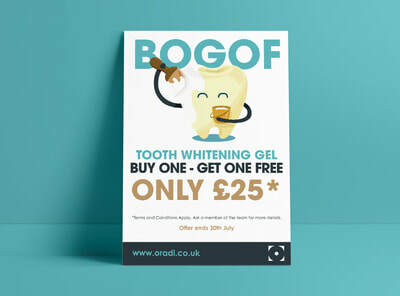 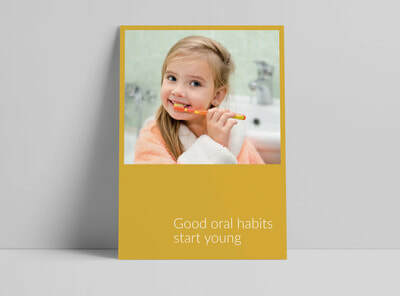 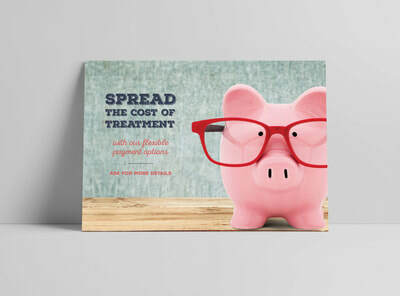 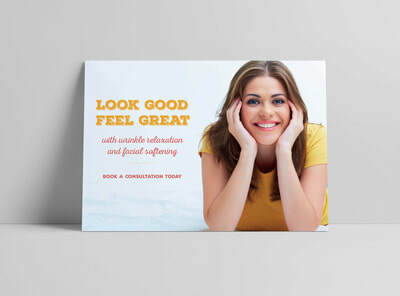 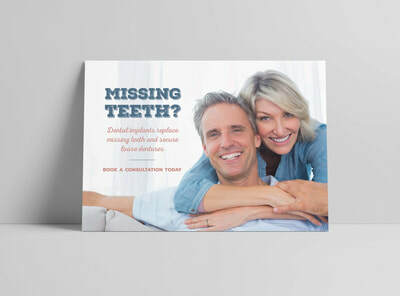 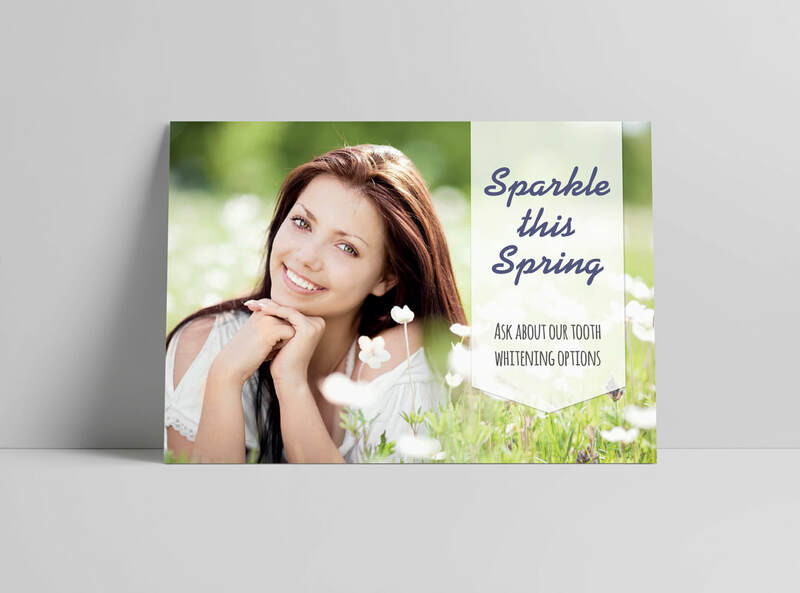 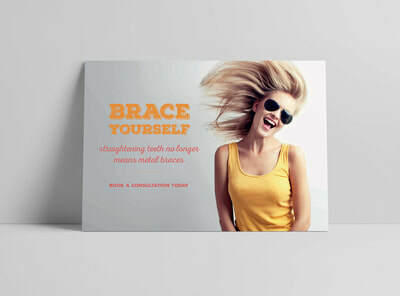 Welcome to our dedicated online shop for high quality dental posters, canvases and dental marketing products. 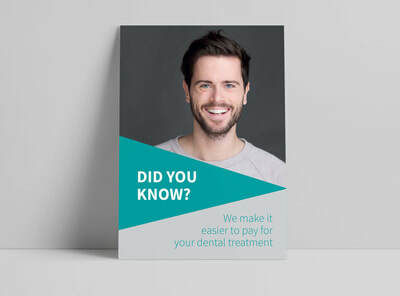 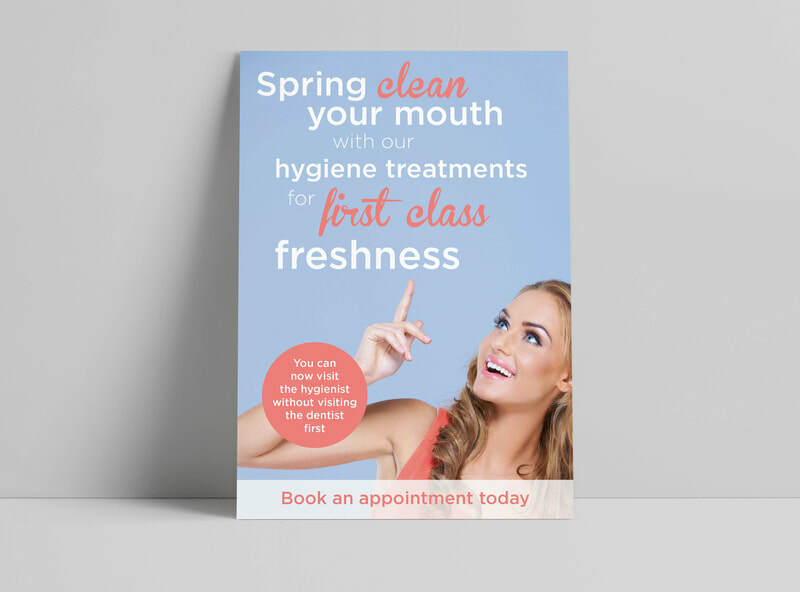 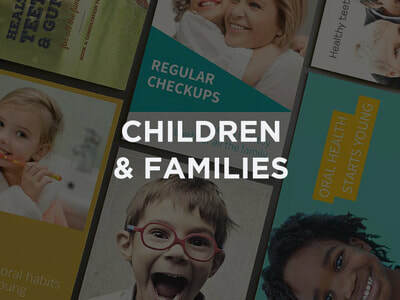 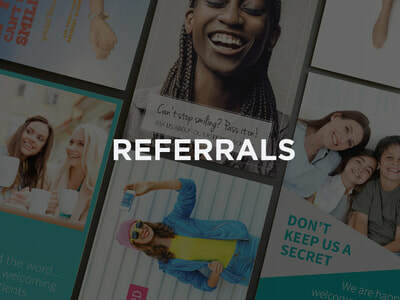 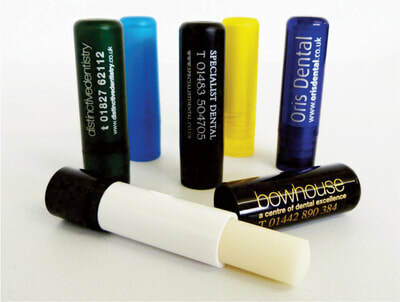 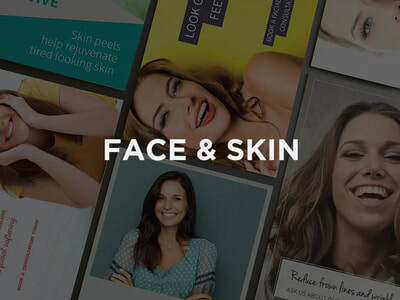 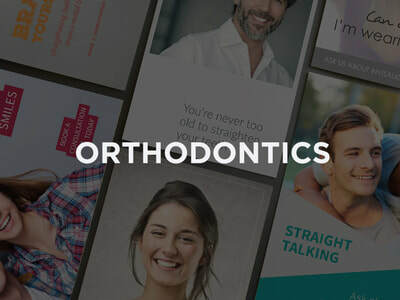 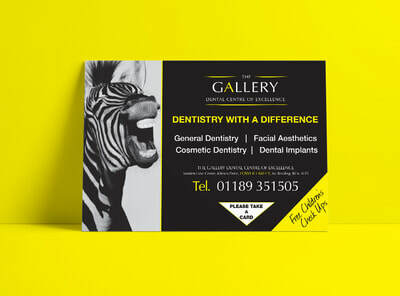 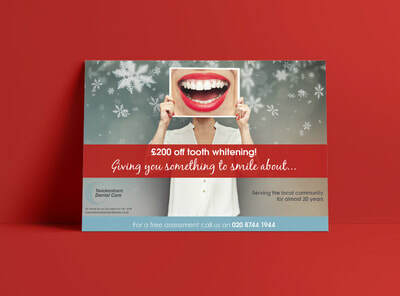 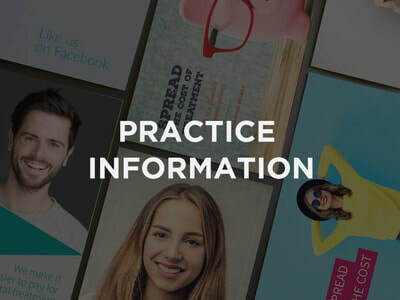 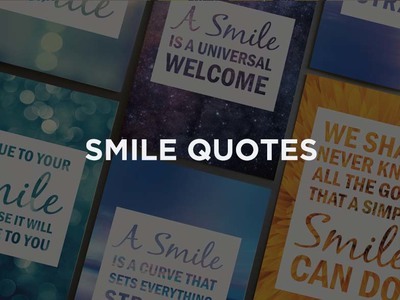 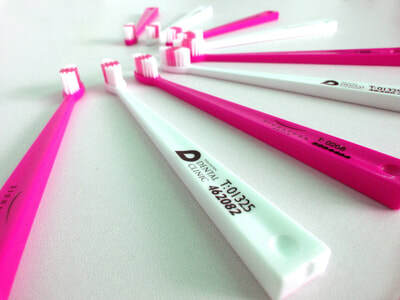 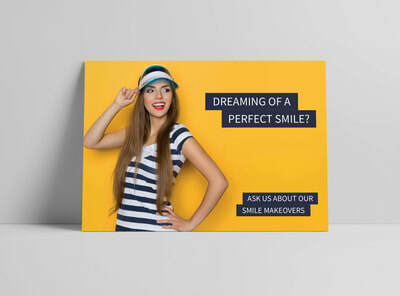 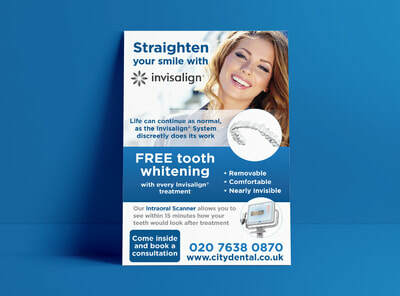 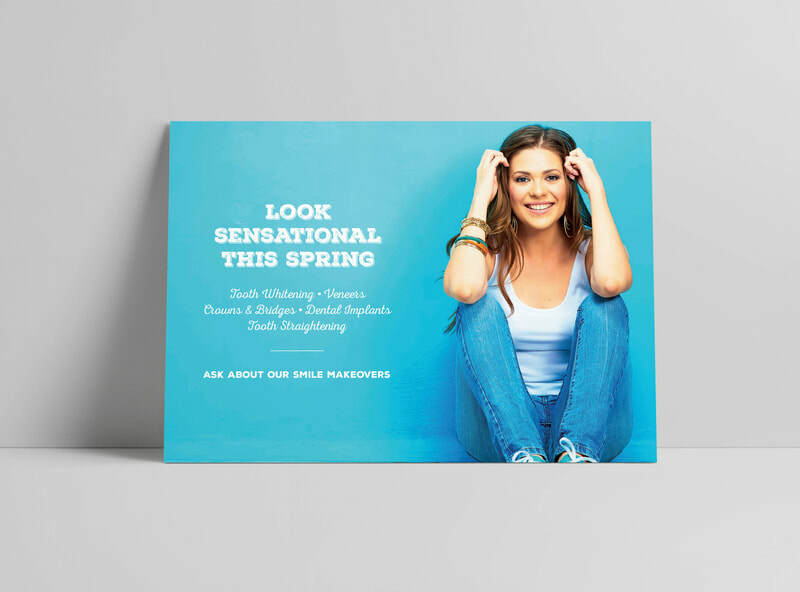 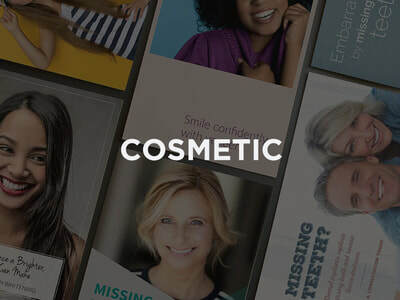 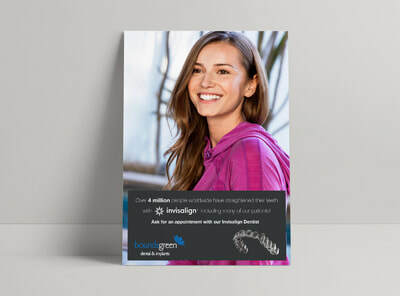 Designer Dental Marketing have over 18 years experience in the dental market, delivering marketing solutions to dental practices around the world. 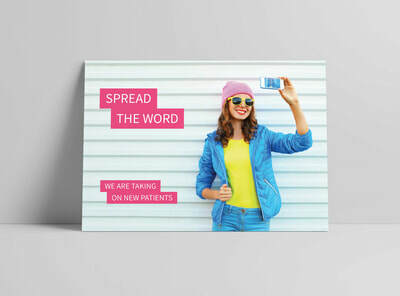 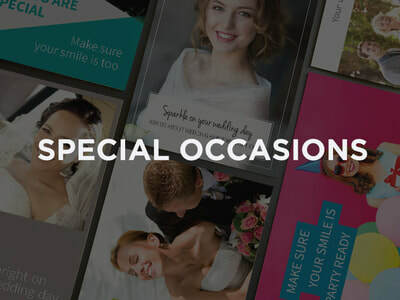 Our secure online shop enables you to purchase high quality posters or canvases as they are, or you can personalise them with your branding for a small additional charge. 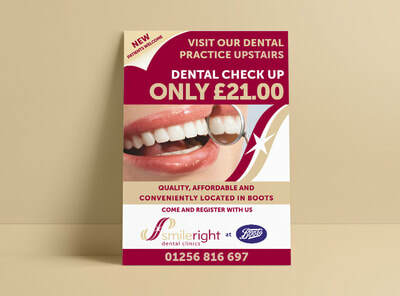 If our standard designs are not suitable please do not worry as we have a fully bespoke poster design service. 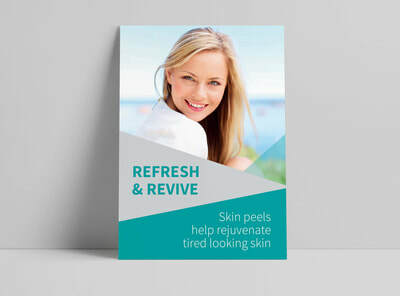 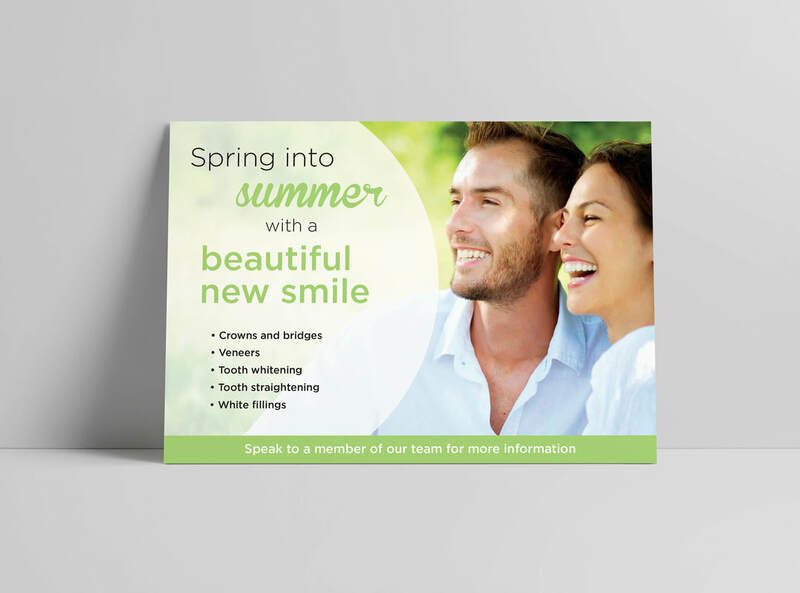 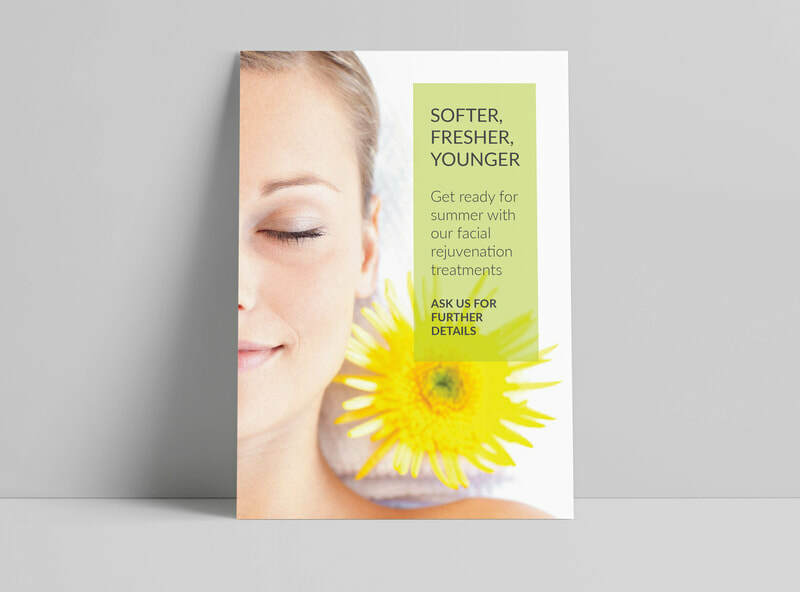 ​You can also purchase several marketing products such as A-Boards, roller banners and our popular Treatment Coordinator Manual. 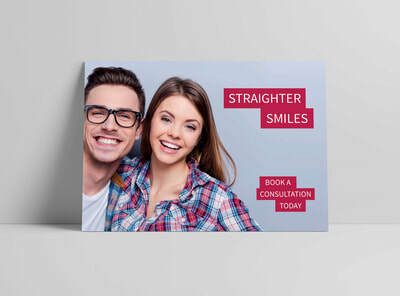 Please see our shop guide for more information or contact us today.